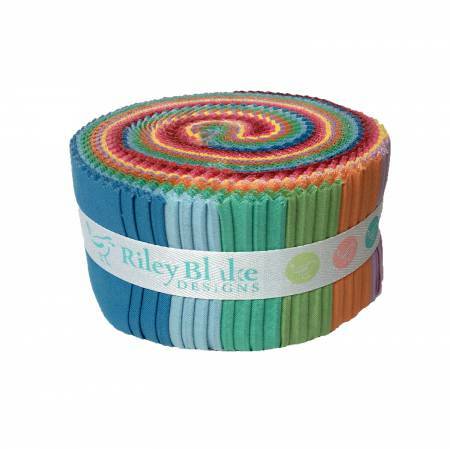 Home > Fabric > Yardage > By Color > Yellow/Gold/Mustard > Riley Blake Vintage Crayola 2.5" Strips Pack - 40pcs. Riley Blake Vintage Crayola 2.5" Strips Pack - 40pcs. This 2 1/2" Rolie Polie precut bundle includes 40 pieces from the Confetti Cottons Vintage Crayola collection.